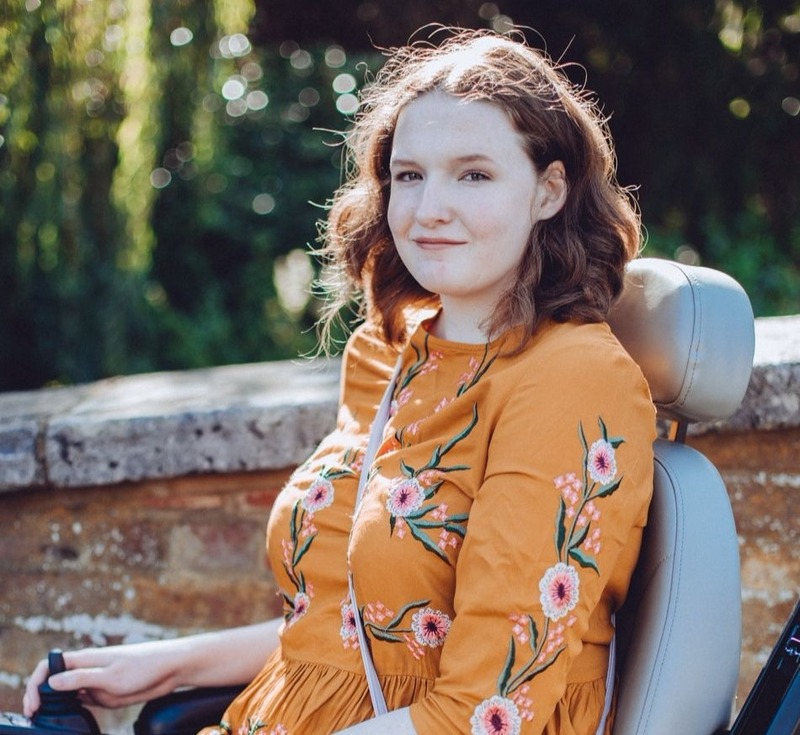 Earlier on in the year I was asked if I would like to share my experience of Marfan Syndrome in the HMSA (Hypermobility Syndromes Association) Journal that comes out twice a year. Ever since I first got into writing at school years ago I've wanted to see something that I've written in print and I can't believe that moment has finally come around! 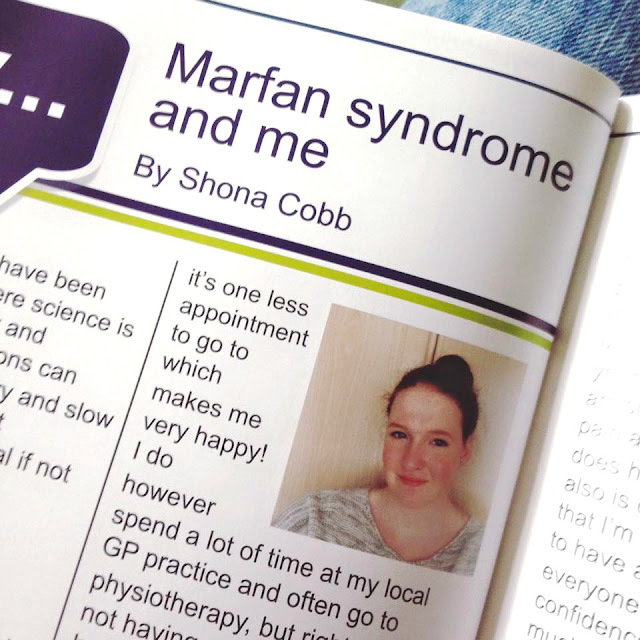 I really hope to do more things like this in 2016, I plan to get my story out there more to try and raise awareness as even most doctors I come across know very little about Marfan's. I asked on Twitter what everyone thought of me doing more health related posts and the majority said yes so I've started planning a few posts. 2015 might not have been the best year for me but I am so proud and happy that I've written this article and gotten my voice out there, it really is such a lovely way to end 2015! Maybe you could share what your proudest moment has been this year, lets celebrate ourselves for once! Very glad to hear it, I have plans for you! Mwahahaha! Thank you! Haha, looking forward to the new year!